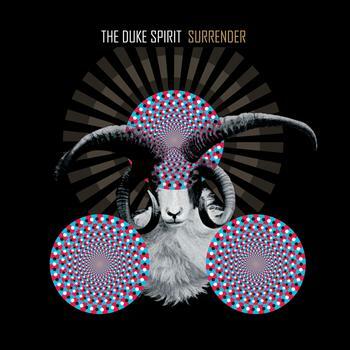 The Duke Spirit release "Surrender" in September and they now have a video to accompany it. As well as releasing their new single on September 12, they'll also release Bruiser, their third album and follow up to 2008's Neptune on September 19. Hopefully with the nearing release of "Surrender" and Bruiser we'll see a change. Bands of this quality, three albums down the line, deserve acknowledgment. Watch the new video for "Surrender" below and you can also pre-order it here.